While the rest of us go on holiday in December for celebs this is their busiest time hence they go on vacation in January. 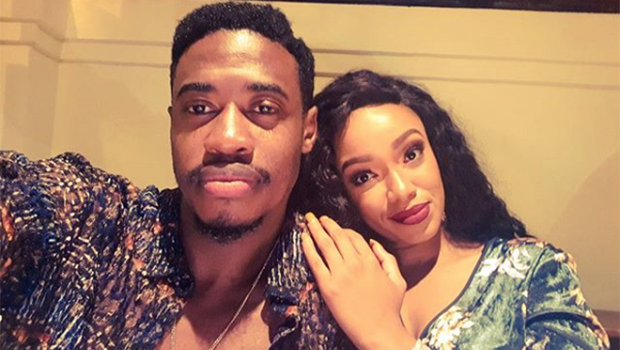 Actress Dineo and rapper boyfriend Solo have jetted of to the tropical island in Bali and having the time of their lives. The couple celebrated their 6 year annivesary on Sunday the 7th of January and what better way to celebrate than in an exotic island. One of the coolest things I've done in a minute. Adrenaline rushing and the kid in me was damn happy. ?????? This is pretty amazing. Celebrating a whole 6 years!! Not entirely sure what I did to be in God's favour at THIS level... but I'm grateful. Celebrate you in my day to day as well as my prayers. 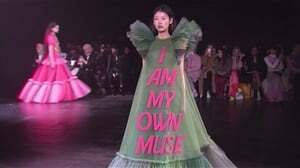 Thank you for this purposeful life ? Happy Anniversary.